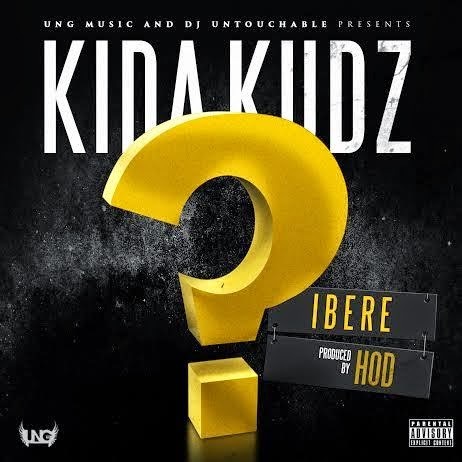 Fresh from the UNG camp presents the video to Kida Kudz's new track ‘Ibeere’. Kudz alongside label mate Yemi Rush have been releasing back to back videos over the course of the year. Not stopping anytime soon the UNG member has now dropped the video to ‘Ibeere’ - the latest release from him. Shot on the streets of London - ‘Ibeere’ is a "street afro hip-hop anthem". Interesting dynamic.